SDH linens, an all-natural line is brushed with richly hued color which comes from combining colored and natural shade jacquards. 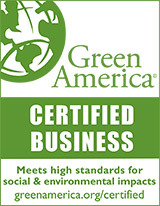 The dyed yarns are processed using low-impact, fiber reactive dyes and methods. Incorporating color into all natural themes, extends the palette for the discriminating home designer. SDH Julia 4644. Divinely soft Egyptian Cotton sateen, matched perfectly to all SDH linens Our exquisite, all-natural SDH bedding line is brushed with color. 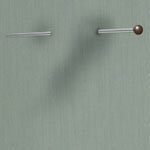 SDH Pavia Sateen Sheets 4530. 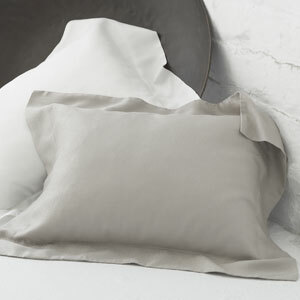 Silky smooth comfort in a yarn dyed sateen weave. 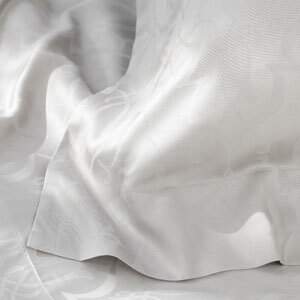 SDH offers luxuriously finished Sateen sheeting that is universally beautiful. 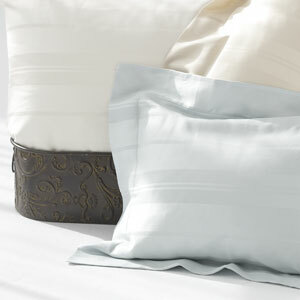 The collection is designed to coordinate perfectly across many SDH bedding ensembles. SDH Capri Percale Sheets 4595. 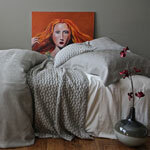 Our exquisite, all-natural SDH bedding line that is brushed with color. 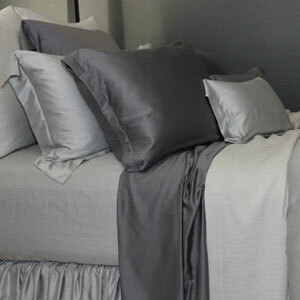 2-color yarn dyed percale, 100% Egyptian Cotton, 465 Threads per square inch. 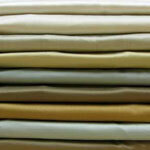 Available in Duvets, Top Sheets, Fitted Sheets, Cases & Bedskirts. 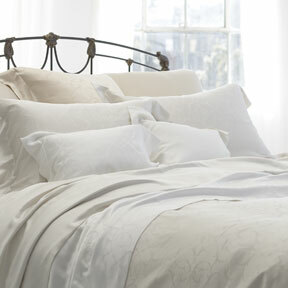 The collection is designed to coordinate perfectly as a basic across all SDH bedding ensembles. SDH Far East 8175. Its design and style that evokes the serenity and peace-of-mind found in Far Eastern cultures. 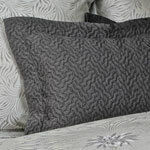 A diamond pattern is meticulously sewn into the soft pillowy cover fabric to produce a heavenly setting. SDH Sofia Collection. Just the name of this city stirs passions and energy in the soul. The glorious detailing of Moroccan artisans is brought to life in soft, silky organic cotton. 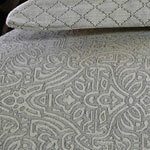 This luxurious fabric is silky to the touch and drapes you in all the majestic splendor that has made Morocco famous. True Luxury. Included in the Sofia Collection are Anna and Gobi Cashmere. SDH Hydrangea 4670. The spectacular beauty of the flowering Hydrangea is captured in a uniquely designed arrangement. Like all of the SDH creations, only the finest natural fibers are used to showcase our exclusive designs. Something You Don't See? Since SDH offers an immense collection, if you don't see something on our website, call 866.388.5154 for individual assistance. Free Shipping for order over $199. Use coupon code sdh199 when checking out on the shipping cart page.